I've been working on this for a while now. It's called AN AMAZING JOURNEY. 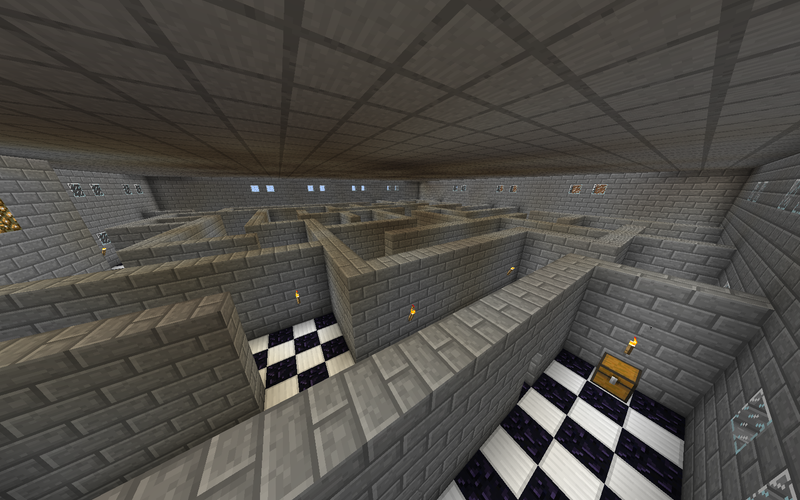 And yes, it has mazes. I have three mazes up out of a planned seven. The fourth one should be going up hopefully over the weekend. We'll see.